SSL Certificates - Let customers know their private details are safe. Same security as our competitors for up to 90% less. 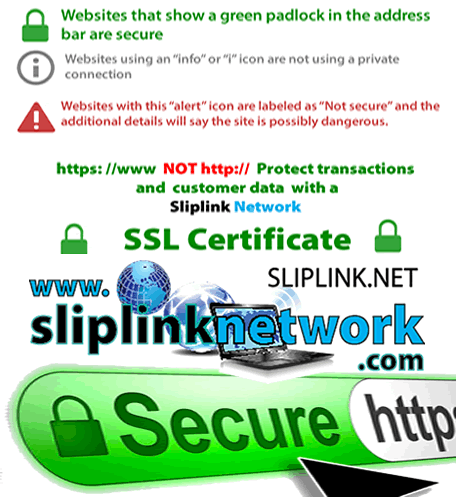 Sliplink Network Code and Driver Signing Certificates You’ve worked too hard to leave your code unprotected. As an independent developer or programmer, your code is your reputation. If your release is hacked, infected, or altered in any way, customers won’t trust you enough to give you a second chance. Protect yourself, your customers and your good name with the rock-solid security of a Code or Driver Signing Certificate.